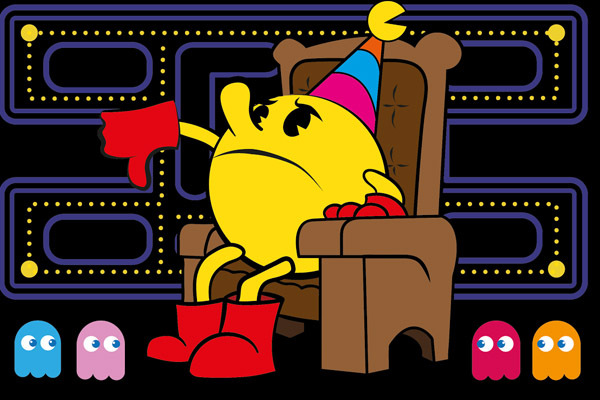 To celebrate Pac-Man's 35th anniversary (his actual birthday being 22nd May) ebuyer.com have put together a fun infographic which looks at how some of the most beloved video games characters from over the decades would fair against each other in battle. 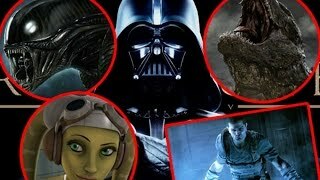 With more than just a touch of nerdy intrigue we get to see how skirmishes would roll out in fights between Space Invaders vs Donkey Kong, Zelda's Link vs MGS's Solid Snake, and in what would be the conclusion to one of the biggest rivalries the world has ever seen' Sonic vs Mario! Click here to view the infographic over at ebuyer.com's blog. 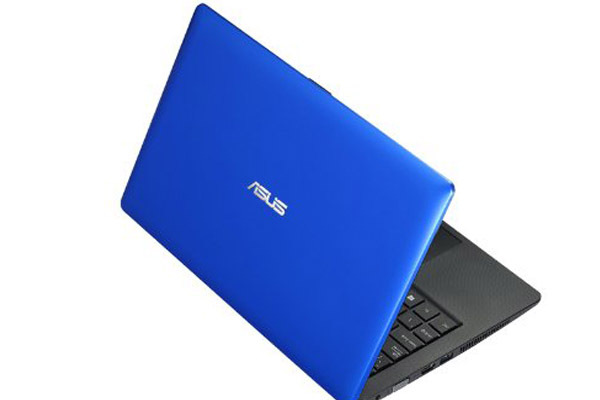 On top of this courtesy of ebuyer.com we are also giving one lucky reader the chance to win an ASUS x200MA Notebook PC. ebuyer.com hasn&apos;t written a bio just yet, but if they had... it would appear here.